We are very excited to be hosting the inaugural TAC TITANS Jingle Bells Meet this weekend, December 16 & 17. 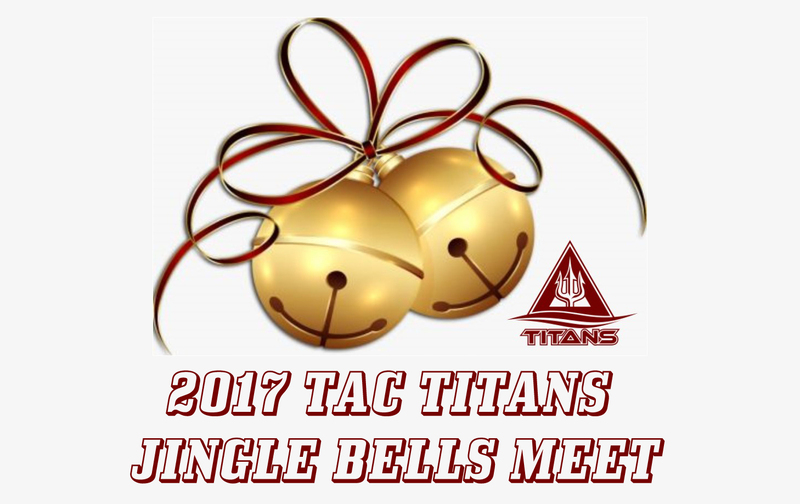 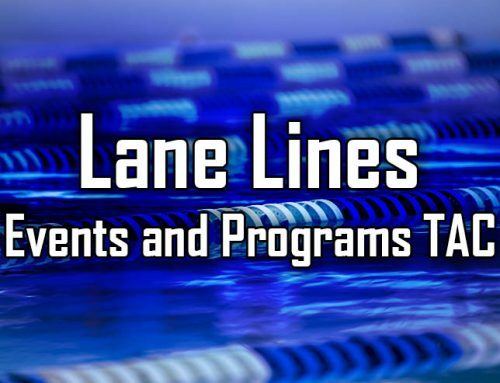 This is the TITANS first meet specifically for swimmers ages 10 and under. 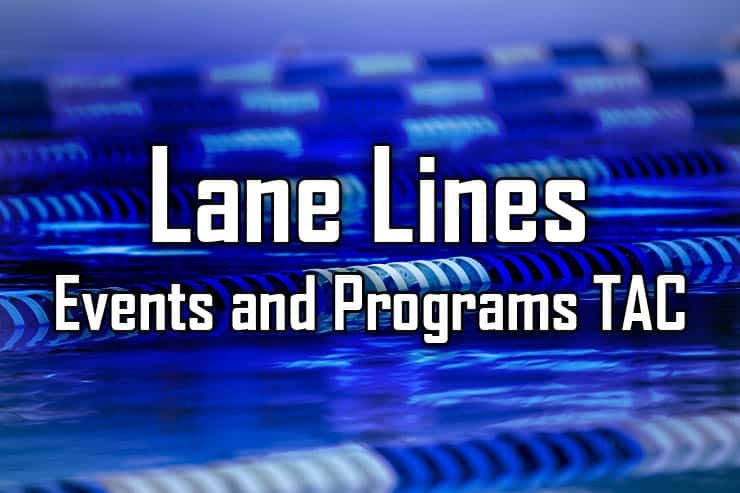 The meet will be divided into two age groups: 9-10 and 8&U. 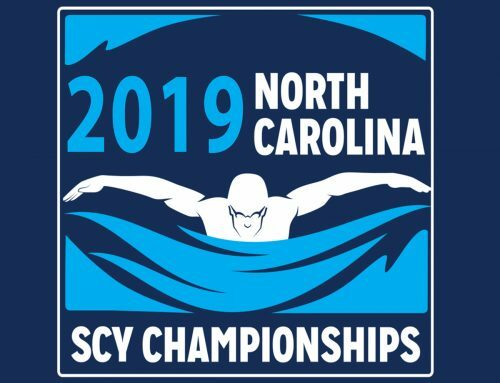 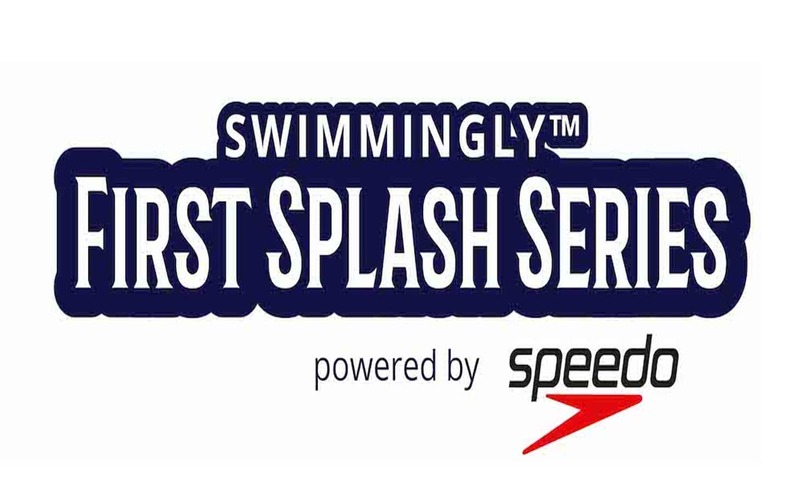 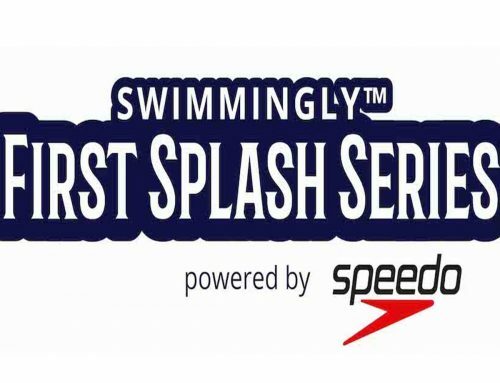 Nearly 250 of our area’s best young swimmers will compete each day with warm ups starting at noon and the meet getting underway at 1pm. 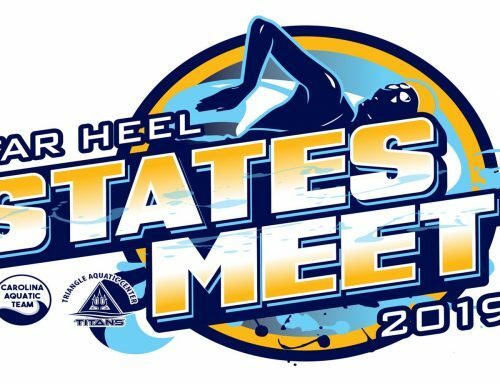 Parking on site will be restricted to coaches, officials and meet/TAC personnel. 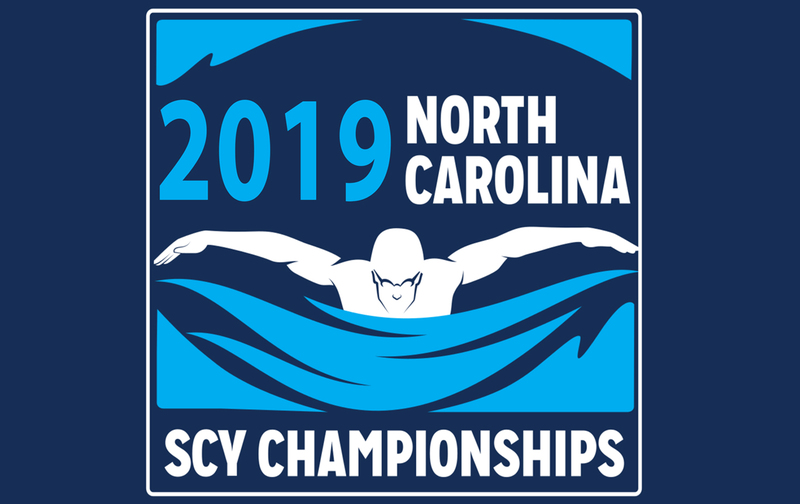 Swimmers and spectators should park in the Cary Towne Center parking lot. 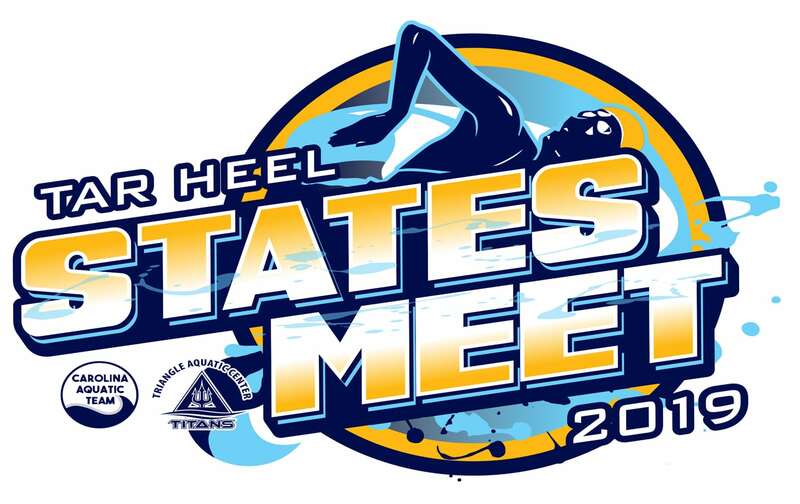 The meet is free and open to the public so please come out and see our future Olympic athletes!